We are living in the digital era, where everything changes at a rapid pace, with each new technology that’s coming our way. One of these world changing technologies is IoT. What are the reasons behind slow adoption of IoT? How is everything going to change when IoT will completely take over our lives? Every device, machine, animal or even human will somehow be directly connected to the Internet. One very large problem world-wide is that business owners – even government entities – have not realized that IoT is not simply IT. This puts all of us at risks with cybersecurity. The best thing about it is that all these interconnected devices and beings are going to be able to communicate with one another. But when is this going to happen? 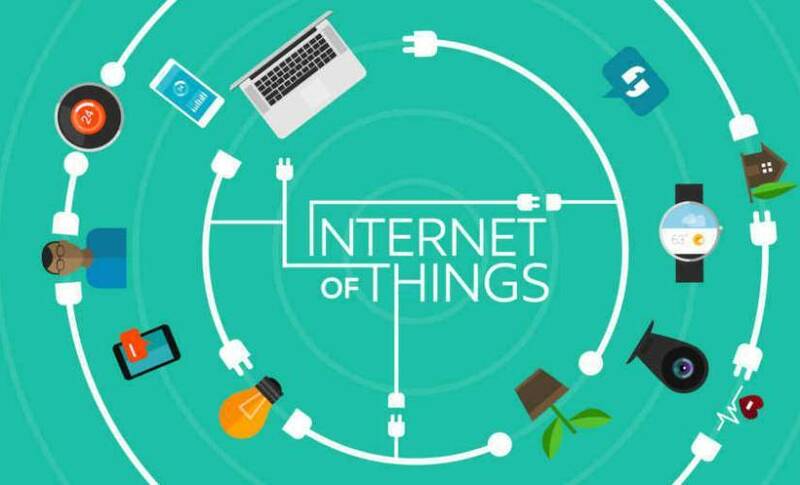 Of course, some changes are already obvious and people are currently working in order to develop more of the IoT technology, but everything happens at a much slower pace than it was expected. What are the reasons behind the slow adoption of IoT? When a new technology comes out in the world, large companies are the first ones to take over and try to develop those technologies and implement them in order to better run their business. That’s great, but for a complete takeover and success, small companies also have to be able to develop a technology like IoT. First things first, reality is that the Internet of Things is not cheap. The majority of companies are not ready when it comes to financially investing in such projects. Even if somehow your company gets all the necessary financial resources in order to kick off an IoT project, there comes a other issues. A big issue is time. It takes a lot of time for people in a company to learn how to develop IoT, because it is not an easy technology to handle. If there’s something that companies don’t have – especially small companies – it’s definitely enough time. Let’s imagine for a minute that there is no problem when it comes to investing time and money. And truth to be told, sometimes there is not. One thing that every business does, is studying their competitors. Actually, in order to run a successful business, you definitely have to do that. When it comes to the Internet of Things, there is a lack of small business case studies, which are the key aspect that would influence other businesses to move towards a more digitalized world. Given the fact that people don’t have enough stories to tell about great IoT project, and there’s a lack of proof that a particular IoT solution is actually very beneficial, they find it hard to invest in it. The thing is that there are no standards whatsoever when it comes to an IoT project. If a company decides to use IoT in order to create a product, they would do whatever they find comfortable, given the fact that nothing is established in this domain. But why do we need standardization with the Internet of Things? Well, remember earlier when we mentioned that all the IoT devices are going to be interconnected? It is obviously way harder to connect these devices with one another, if they work on different standards. That’s why it is important to establish once and for all some standards for development of IoT devices, this being the perfect way to create an innovative and faster ecosystem for our future. Take the Internet as you know it. There are literally millions of web developers and web designers out there, making it very affordable to create a simple web page for almost anything. But when it comes to the Internet of Things, given the fact that this technology is fairly new, the number of IoT specialists is very low. This area is a much harder to grasp. Few people out there are adventurous enough to try to develop IoT projects. With such a small number of IoT specialists, it’s pretty obvious that the number of IoT projects is just as small. This is also one of the main reasons why it is so expensive to build an IoT solution. The number of people that can actually perform correct I0T procedure is very limited. It’s definitely a challenge. The technology itself is hard to handle, and there are still no standards for implementations and developing whatsoever. There are just a few people out there who are able to do IoT with correct and be able to stay and on top of it — making it is quite expensive. At the end of the day, it is more than worth it. The adoption of the Internet of Things at a global level is slow for sure, but it is happening, and it’s definitely not stopping anytime soon. Milos Mudric is a content specialist and tech enthusiast. He is the founder of Silver Fox Digital and he occasionally writes interesting stories about Blockchain, IoT and Fintech.